Doha, Qatar, 29 November 2016 – The third World Innovation Summit for Health (WISH) kicked off today with Her Highness Sheikha Moza bint Nasser, Chairperson of Qatar Foundation (QF), addressing a record number of ministers and global health policy experts, who travelled from more than 100 countries to attend the two-day event at the Qatar National Convention Center (QNCC). Her Highness also highlighted Qatar’s groundbreaking work in genomics and personalised medicine. Qatar Genome Programme, which was launched at the inaugural WISH in 2011, completed the sequencing of 3,000 Qatari genomes, a milestone that Her Highness noted will bring significant benefits to the local population. “The ultimate aim of the Qatar Genome Programme is for it to bring tremendous benefit to patients. Working with partners, we are seeking to find ways to develop systems that will enable citizens’ genome data to be accessible to all health care centres, hospitals and clinics in order to provide efficient and customised treatment, while also guaranteeing the protection and confidentiality of patients’ health information,” Her Highness said. The first day of the Summit featured policy briefings on universal health coverage and learning from international collaboration particularly on patient safety, as well as panel discussions on autism, health professional education, precision medicine, accountable care, behavioral insights, and genomics in the Gulf region and Islamic ethics. In keeping with WISH’s goal of creating a global healthcare community, keynote speaker Dame Sally Davies, chief medical officer for England and a member of the World Health Organization’s executive board, urged delegates to work together to fight drug-resistant infectious diseases, which she said results in 700,000 deaths worldwide each year. In the evening keynote talk, Dr Julio Frenk, President of the University of Miami and former Minister of Health for Mexico, discussed the challenges and opportunities created by the rapid proliferation of healthcare education. “There has been an explosion in education and reform for universal healthcare coverage, which creates a unique set of opportunities for us to exploit. Transformative learning now means that healthcare professionals need to master the content and the context of the larger healthcare landscape in which they operate,” said Dr Frenk. Several of the panels addressed healthcare concerns in Qatar, including autism, which came to the forefront locally in 2015 with the creation of a National Working Autism Group and the development of a National Autism plan. 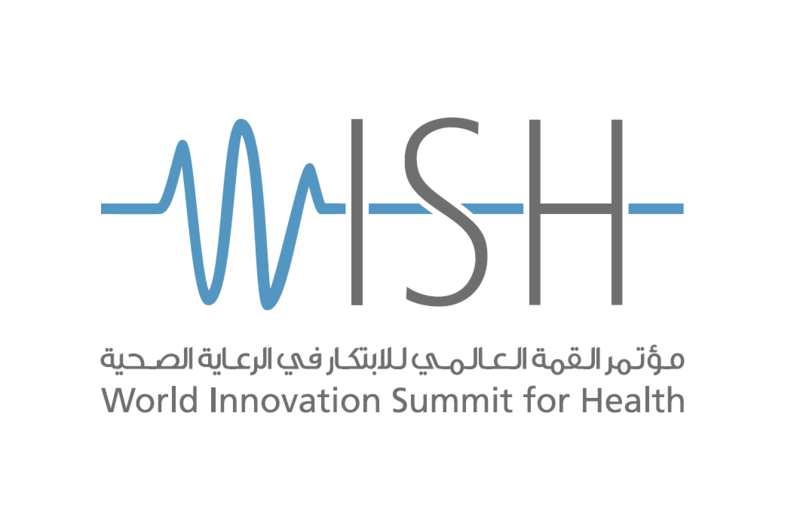 The World Innovation Summit for Health (WISH) is a global healthcare community dedicated to capturing and disseminating the best evidence-based ideas and practices. WISH is an initiative of Qatar Foundation for Education, Science and Community Development (QF) and is under the patronage of Her Highness Sheikha Moza bint Nasser, its Chairperson. The inaugural WISH Summit took place in Doha in 2013 and convened more than 1,000 global healthcare leaders. Through international summits and a range of ongoing initiatives, WISH is creating a global community of leading innovators in healthcare policy, research and industry. Qatar Foundation for Education, Science, and Community Development (QF) is a private, non-profit organization that is supporting Qatar on its journey from a carbon economy to knowledge economy by unlocking human potential, for the benefit of not only Qatar, but the world. Founded in 1995 by His Highness Sheikh Hamad bin Khalifa Al Thani, the Father Amir, QF is chaired by Her Highness Sheikha Moza bint Nasser.